Sony announced the Xperia XZ2 lineup at MWC in February, with pre-orders going live last week. On the heels of that, another Xperia XZ2 device has been announced, the Xperia XZ2 Premium. 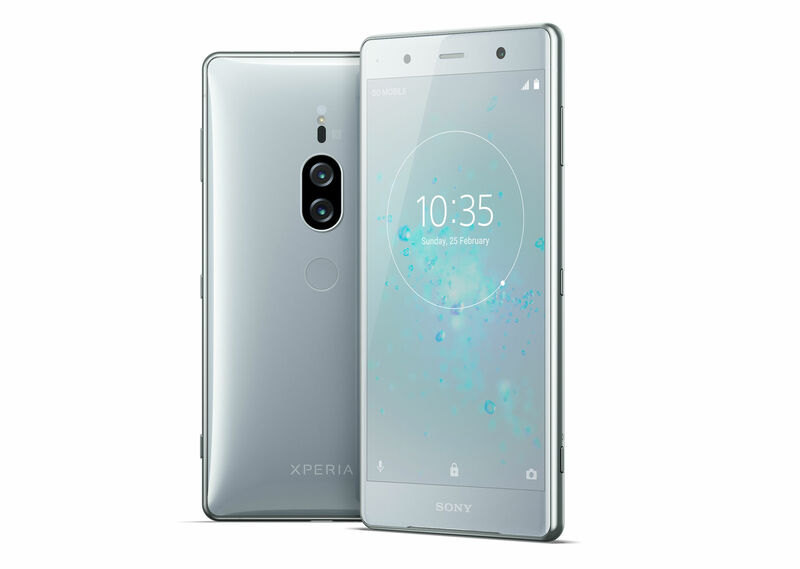 Fittingly, given the Premium moniker, the device features a solid list of specs, as well as a similar design to the other Xperia XZ2 devices. It features a 5.8″ 4K HDR display (2160 x 3840) with a healthy amount of bezels, Qualcomm-made Snapdragon 845 processor, 6GB RAM, 64GB internal storage, stereo speakers, dual rear-facing cameras (19MP Motion Eye RGB + 12MP B&W), 13MP front-facing camera, 3540mAh battery, headphone jack, water and dust resistance, wireless charging, and runs Android Oreo out of the box. In the press release, Sony highlights the 4K HDR TRILUMINOS display and dual camera setup on the backside. For the 4K HDR display, Sony states it has 765 pixels per inch, while using BRAVIA TV technology to up-convert everything to near-HDR quality. That means better contrast, color, and clarity when watching your media. For the cameras, Sony appears to have spared no expense. Capable of shooting video in 4K HDR as well as 960FPS in HD or FHD, the 19-megapixel Motion Eye camera comes with an AUBE fusion image signal processor and BIONZ for image-processing. It also features Predictive Hybrid Autofocus, 5-axis stabilization, plus x8 digital zoom. Needless to say, it should be able to snap some really good photos. For more info on the camera, check out Sony’s latest video below that highlights it all. 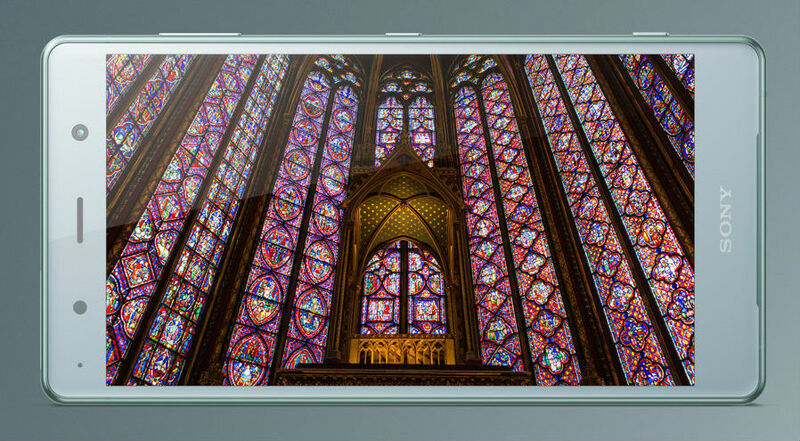 We don’t yet have specific availability information or pricing, but Sony says the XZ2 Premium will launch globally this summer.